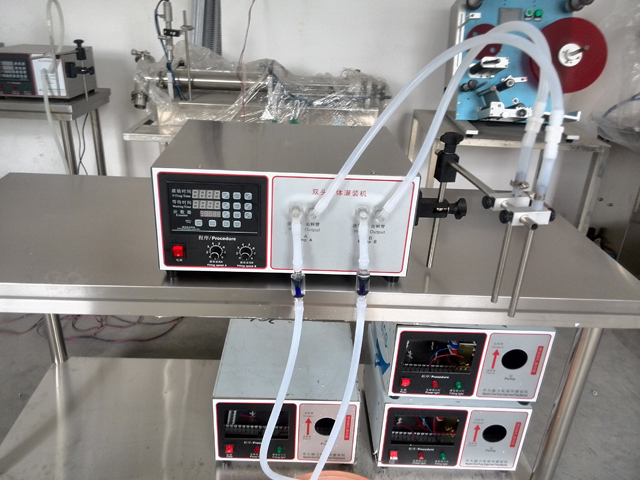 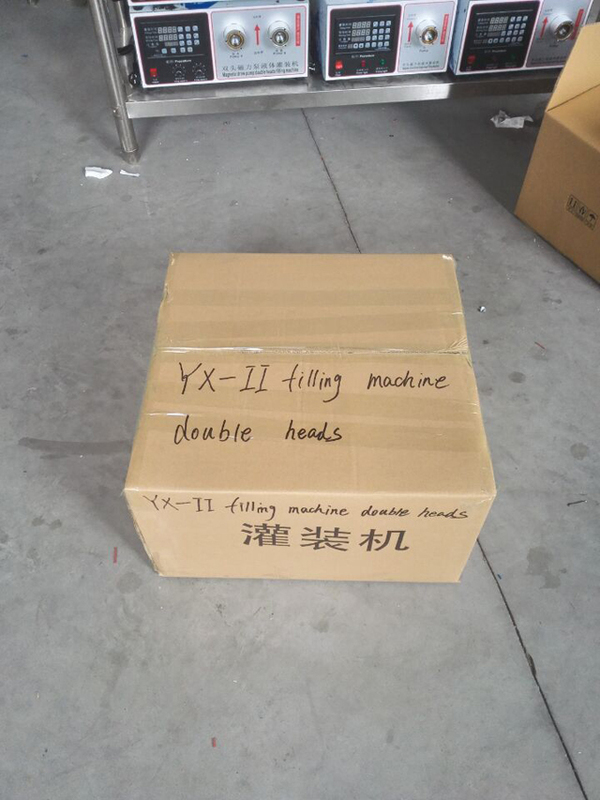 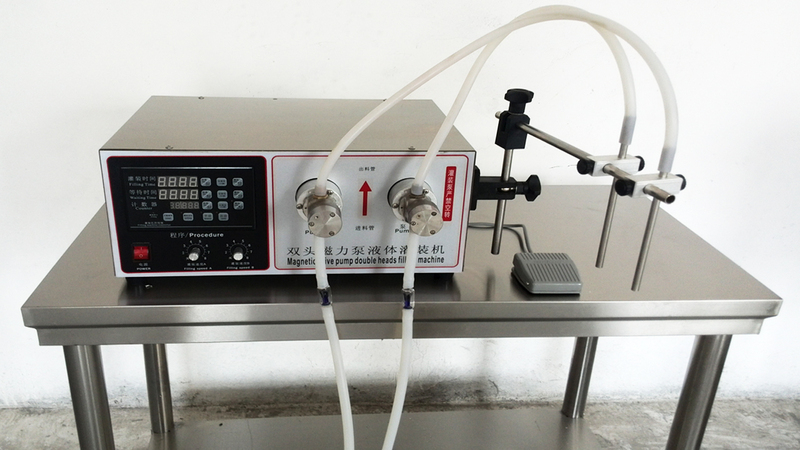 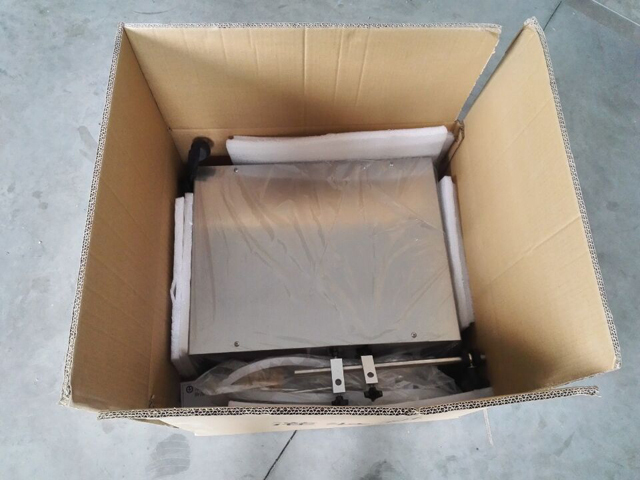 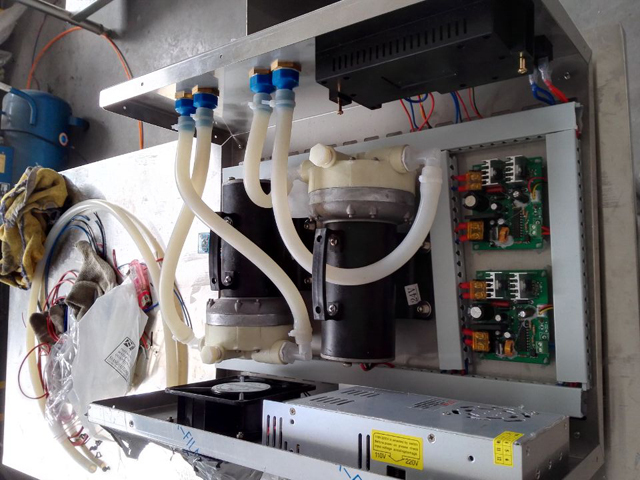 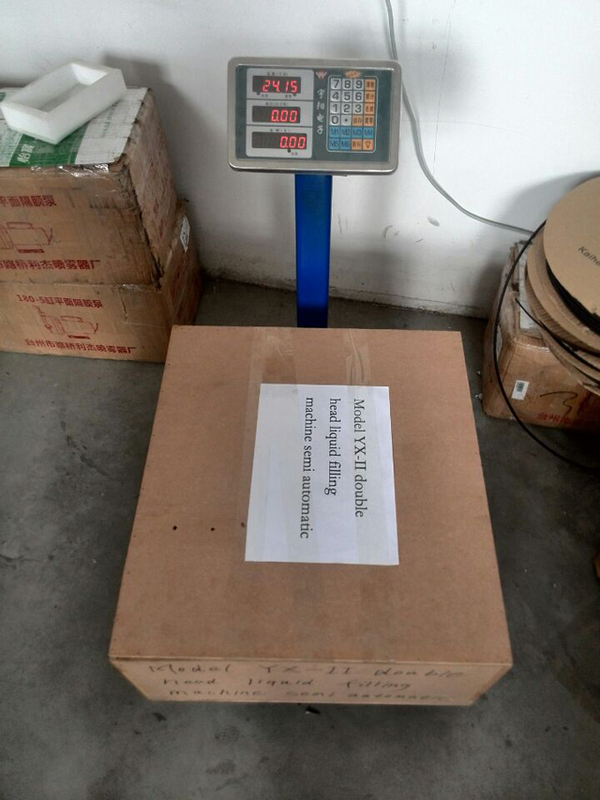 Our customer Giorgi in Georgian bought one set of double heads model YX-II filling machine for his agricultural chemical liquid filling process. 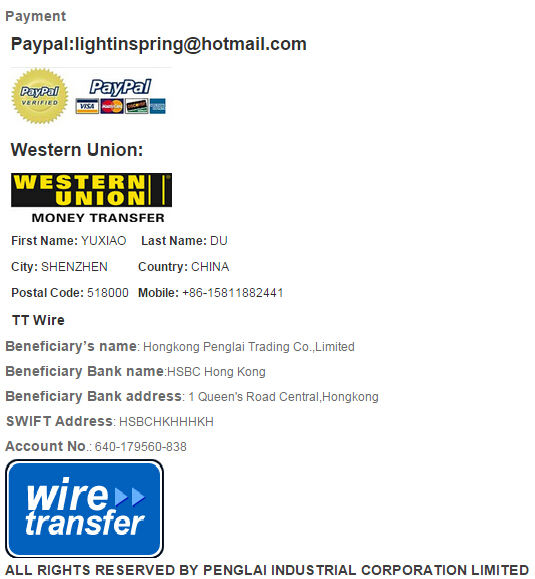 our financial department received the payment . 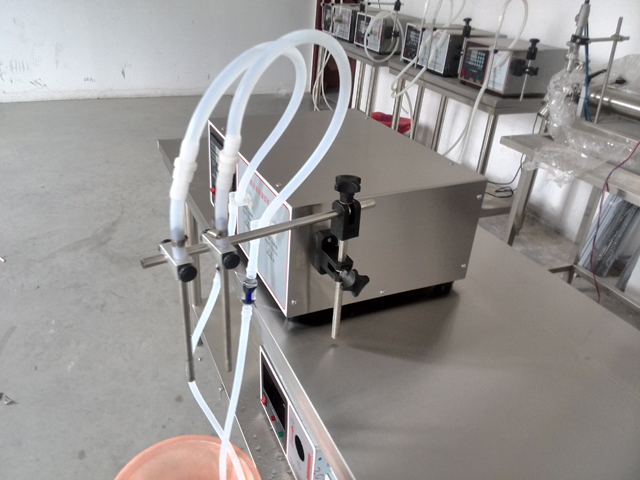 the flow of pump of model YX-II is 15Liter per min .